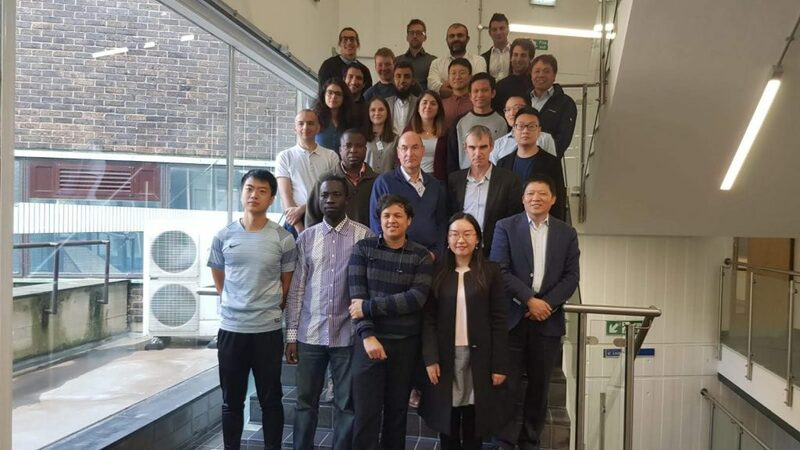 Meeting with Scholars and Students Funded By China Scholarship Council” will be held at Merz Court, Newcastle University, Newcastle Upon Tyne, NE1 7RU, UK, 25-28 September 2018. The event AGENDA can be downloaded here. Useful info about how to reach the event location can be found in the same document.